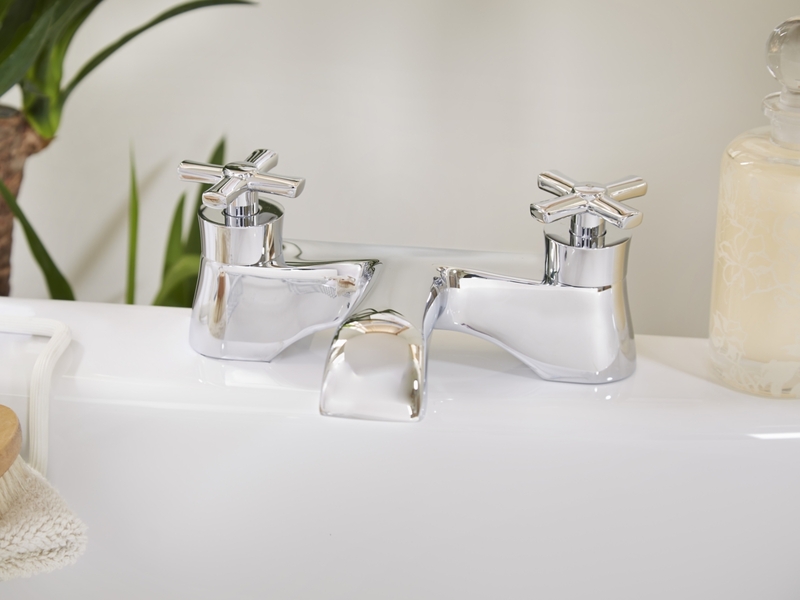 Love a warm and hot bath? 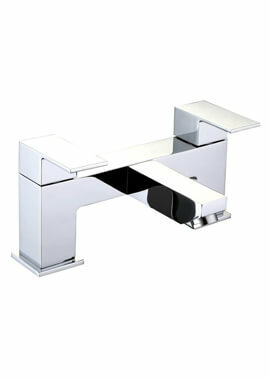 Then this Utopia’s savio chrome bath filer tap is perfect for you to enjoy your well deserved shower. 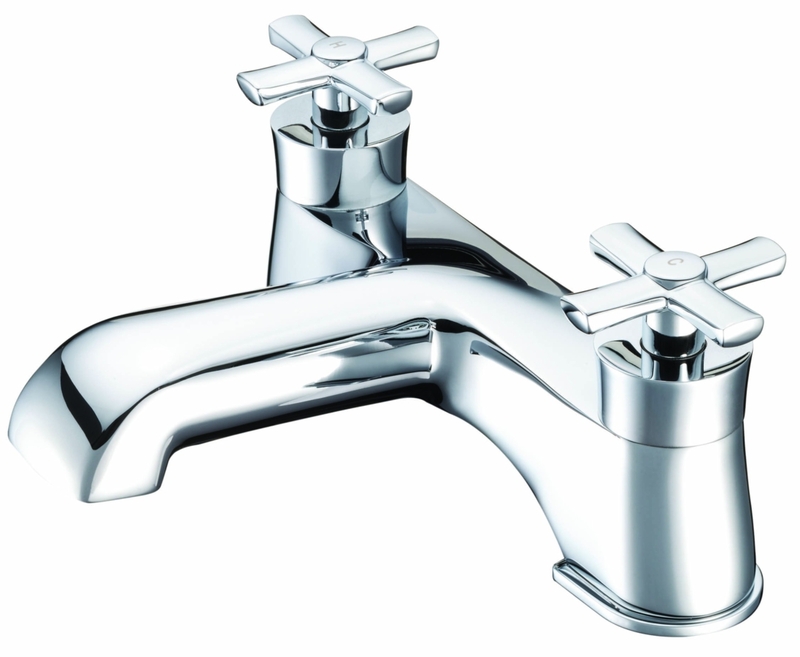 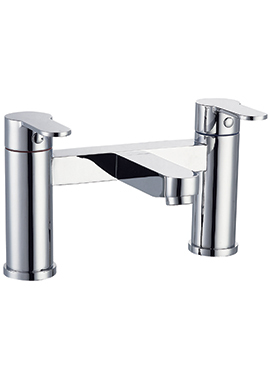 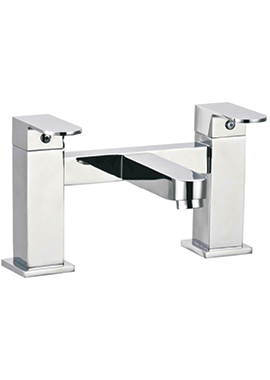 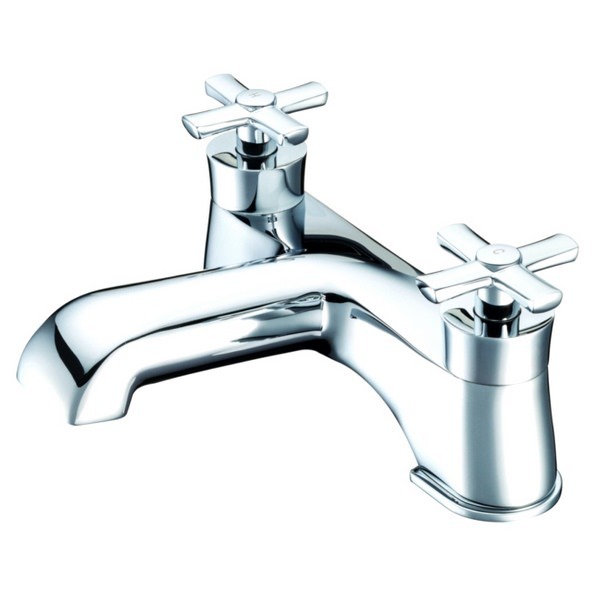 This tap comes in a flawless chrome finish and is compatible for high and low pressure systems. 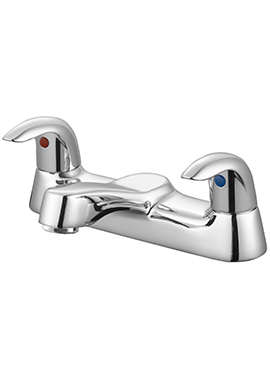 This filer tap allows you to mix both hot and cold water so that you can achieve the perfect temperature for your bath. 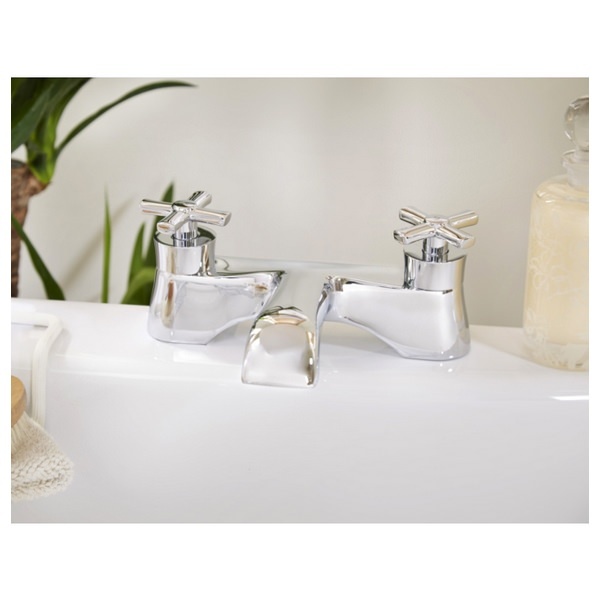 This beautiful piece comes with a ten year guarantee from the manufacturer for your added peace of mind.